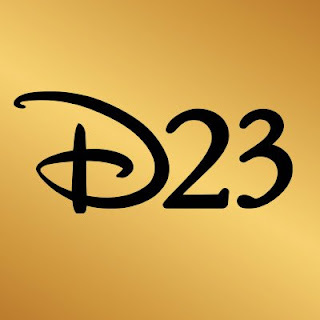 D23 presents D23 Expo 2019 at the Anaheim Convention Center the weekend of August 23–25. Each of Disney’s magical worlds—including Pixar, Marvel, and Star Wars—will unite under one roof to celebrate what’s new and what’s on the horizon from Disney theme parks, television, music, products, and films. The 2019 Expo will feature a massive show floor full of immersive experiences and special opportunities to see what’s next for Disney around the world—and guests may run into their favorite Disney stars, characters, Imagineers, animators, and filmmakers. Guests can enjoy numerous shopping opportunities with D23 Expo-exclusive collectibles and more at an assortment of Disney and partner merchants, including the D23 Expo Emporium, where Disney fans can buy, sell, and trade Disney collectibles, memorabilia, merchandise, and more. All of the popular presentation venues will return, including Hall D23, the Expo Arena, Stage 28, and Center Stage.